Employers who do not pay the levy, and those who want to invest more in apprenticeship training than they have available in their levy accounts, benefit from government funding to support their commitment to apprenticeships. These employers have to make a financial contribution, a ‘co-investment’, alongside this government funding. All co-investment payments are made directly to the training provider. From 1st April 2019 the rate of co-investment will be reduced from 10% to 5% for all new apprenticeship starts, with government funding rising to 95% provided to cover the remaining costs. This means that the costs to the employer will be reduced by half. From 1st April 2019 levy paying employers wishing to support apprenticeships in other businesses, can transfer up to 25% of the annual funding in their apprenticeship service account. Before setting up a transfer the organisation needs to ensure that the annual 25% transfer allowance is sufficient to cover the annual cost of an apprenticeship. At the time the apprenticeship levy was introduced the expiry period was set at 24 months, having been extended from 18 to 24 months following consultation with employers. 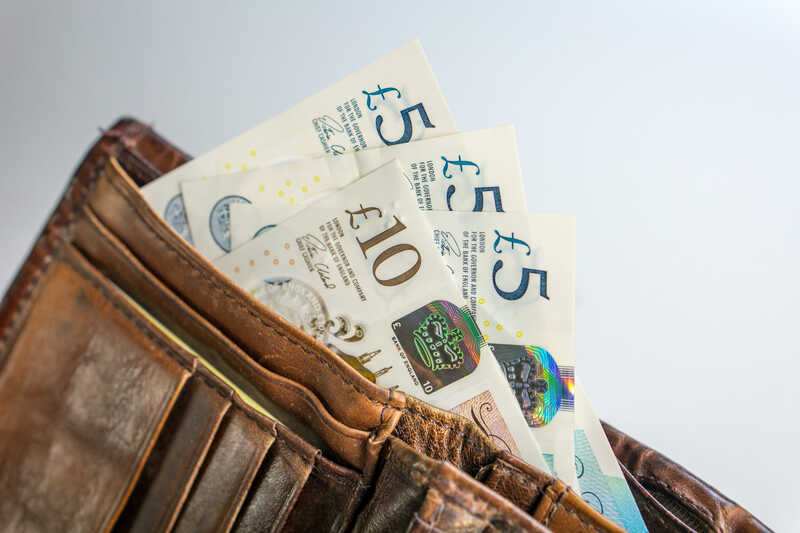 Funds will expire on a monthly basis and on a ‘first in / first out basis’, meaning employers will only see funds expire in May 2019 if they have spent less than their May 2017 levy contribution from their accounts in the previous 24 months.